This post highlights some of our favorite multi-disciplinary arts events (centered mainly around music) coming up from like-minded co-conspirators in Seattle, Portland, and Los Angeles. 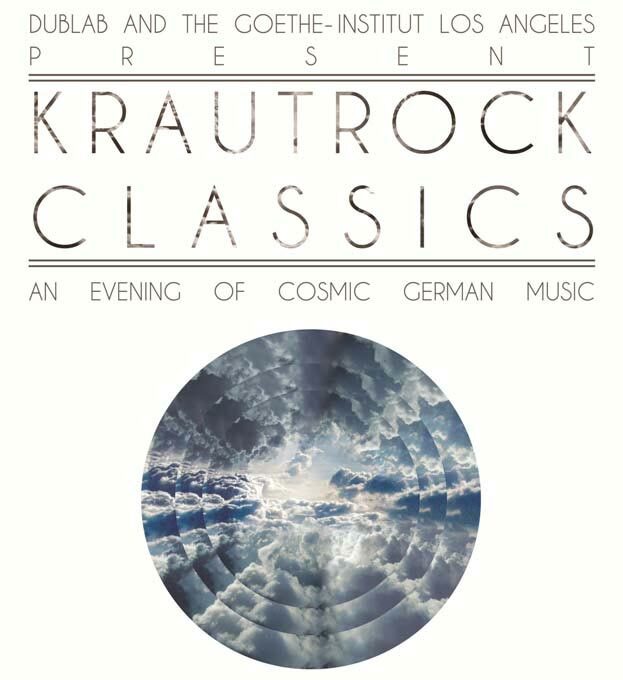 More events for the next post, including two installments of REDEFINE’s Intuitive Navigation in Seattle and Portland (see last year’s HERE), and Seattle’s ambient music festival Substrata. A traveling troupe of performance art semi-spiritualists, Sanctify, Signify, Believe, are now on the road to conduct a series of head-scratching events that will leave you wondering about your connection to the spiritual world and religion. The party kicks off May 15th @ 1:00pm at repurposed church venue Xhurch, with an open house and healing service that runs until 4:00pm. Other events taking course throughout the week, until May 20th, include plenty of lectures, performances, musical acts, and REDEFINE involvement in the form of Prince Rama-inspired Now Age tracts for the group’s Library Of Sacred Technologies. An ongoing film scoring series at Portland’s Holocene, this May 16th event featured the Czech version of The Little Mermaid, the theatrical, wardrobe-heavy Mala Morska Vila. 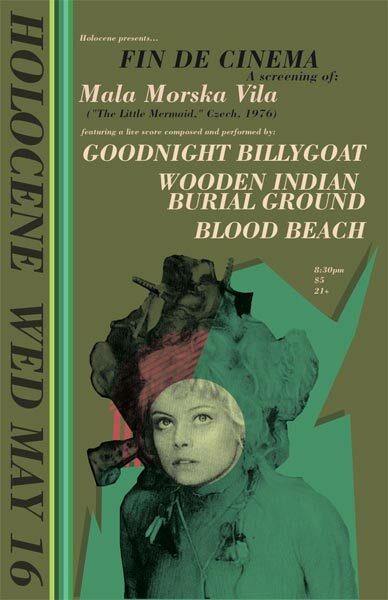 Soundtracking the film will be two REDEFINE favorites — Goodnight Billygoat and Blood Beach — as well as local band Wooden Indian Burial Ground. Former Fin De Cinema events included similar Czech films such as Valerie And Her Week Of Wonders and Daisies, and this is sure to be another shimmering audio-visual spectacle. Every year, the Seattle International Film Festival bunkers down at The Triple Door for an evening of film-scoring fun in a laid-back lounge setting. The films are often silent, and the bands are usually rock bands. This year, KEXP “Street Sounds” DJ has curated an evening with The Wiz, a Wizard of Oz musical that originally features musical arrangements by Quincy Jones and performances by Diana Ross, Michael Jackson, and Richard Pryor. In the case of this year’s SIFF, local Seattle hip-hop artists will be reimagining the film’s soundtrack in a live setting. An award-winning Broadway production that opened on Broadway in 1975, The Wiz won seven Tony Awards, including Best Musical. 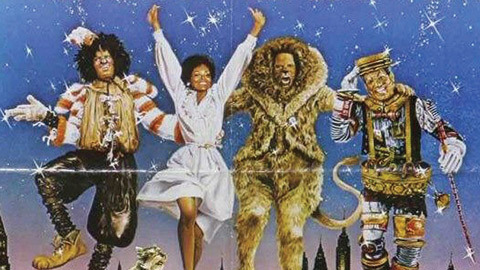 The 1978 silver screen adaption was directed by Sidney Lumet, produced by Motown head Berry Gordy, and featured musical arrangements by the legendary Quincy Jones, and performances by Diana Ross, Michael Jackson, and Richard Pryor. Retrospectively revered as a culturally significant, urbanized retelling of L. Frank Baum’s “The Wonderful Wizard of Oz”, The Wiz is ripe for reinterpretation by contemporary artists.